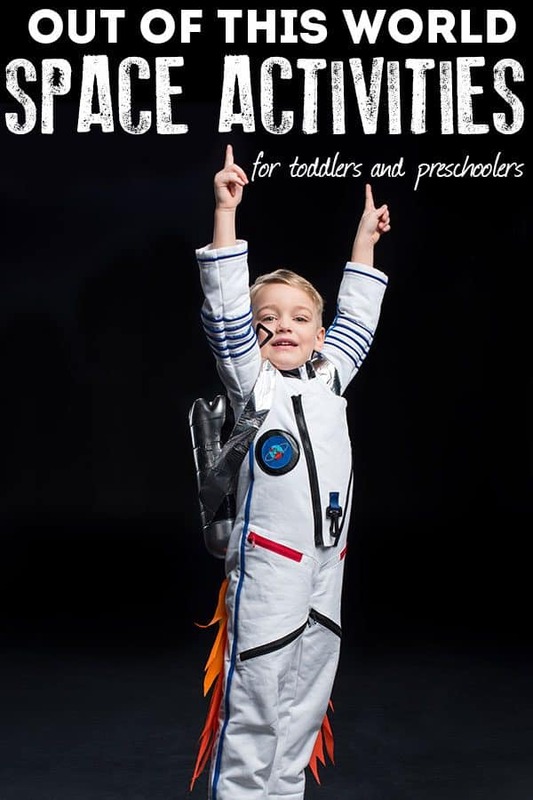 Space is always a favorite theme for toddlers and preschoolers and making some delicious treats to go with this theme always goes down a hit. Back in 2011, these Space Rock Cakes were one of the first recipes I tried to cook with my toddler as they are so forgiving unlike a lot of cake recipes where accuracy is so important. 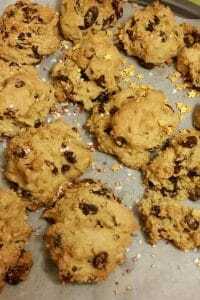 Based on a classic rock cake recipe that I used to make as a child we gave them an out of this world look with some edible glitter and gold and silver dust. This recipe has been tried and tested by our Facebook readers as one of their favorite recipes to cook with toddlers and at the end of the recipe, I have included a recipe for Gluten Free Space Rock Cakes courtesy of one of those readers who has been experimenting. This is by far the best cooking with kids set I have found that includes everything that you need to start cooking and baking. The apron is ideal to grow with your child and the knives included will cut through fruit and vegetables but not skin so they are great for learning to use a knife safely. When my kids were young and we started to cook with them I didn’t want to use my great grandmothers bowl for most of the recipes as it’s breakable and a little on the large size. So I brought a set of bowls that we could use to cook. The ones that I brought are no longer available but this bowl set which includes 3 different sizes with no slip bases and a coloured grip make cooking with kids easy. As J is fairly young (just 2) I measured out all the ingredients for him and placed them in deli containers with lids in preparation for mixing but with an older child or one who wasn’t on their 2nd ever venture into baking/cooking you could introduce weighing and measuring to them. I also set up the working area – our kitchen is in disarray at the moment so we used J’s little table in the kitchen (easier to clean up). Line a couple of baking trays with silicon-coated baking paper or use some reusable baking tray liners. Put the flour and baking powder into a bowl and then added the margarine and crumb the mix with your fingertips. 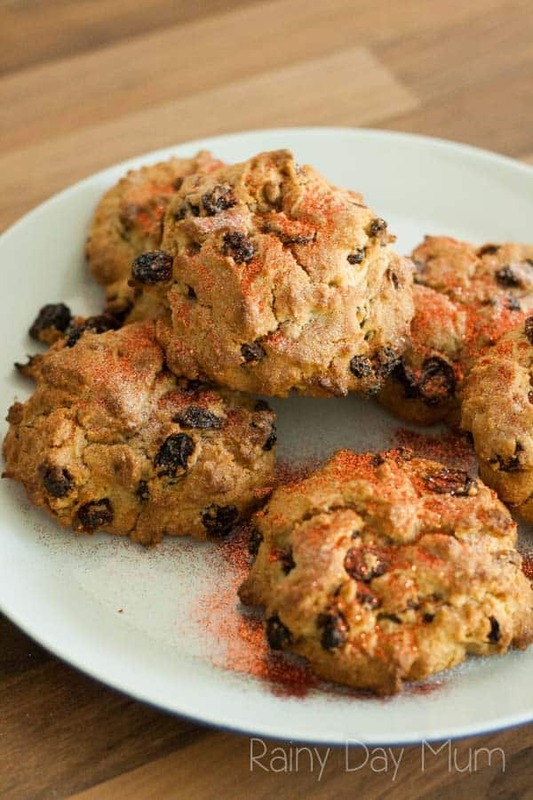 Add the raisins and the sugar and stir together. 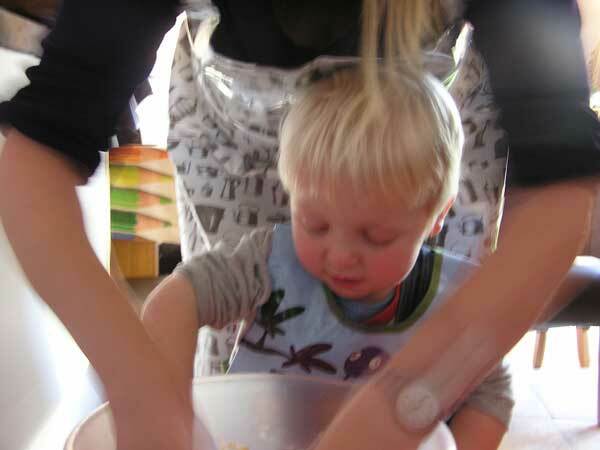 Children always love the next bit break the egg and whisk the milk and egg together to add to the mixture. Instead of using a spoon J decided that to mix the wet and dry ingredients together he would use his hands. 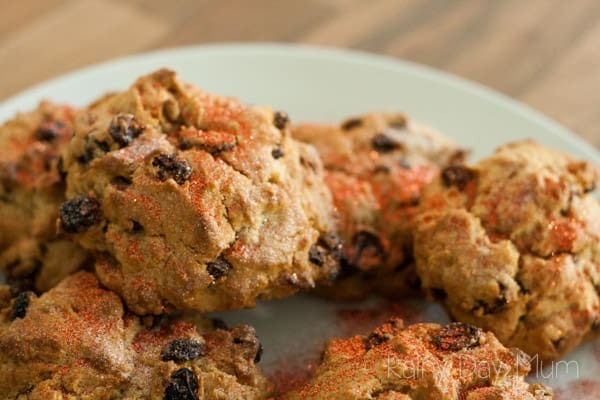 This recipe is great as both methods work just as well. Divide the mix into 6 large lumps (tennis Ball) or 12 smaller (golf ball sized) and place on the baking tray with enough space to expand. Put in the oven for between 13 and 20 minutes (this will depend on your oven and you are after a lightly golden color to the surface). Once they were cooked remove and let cool. Then Sprinkle with Space dust and enjoy. 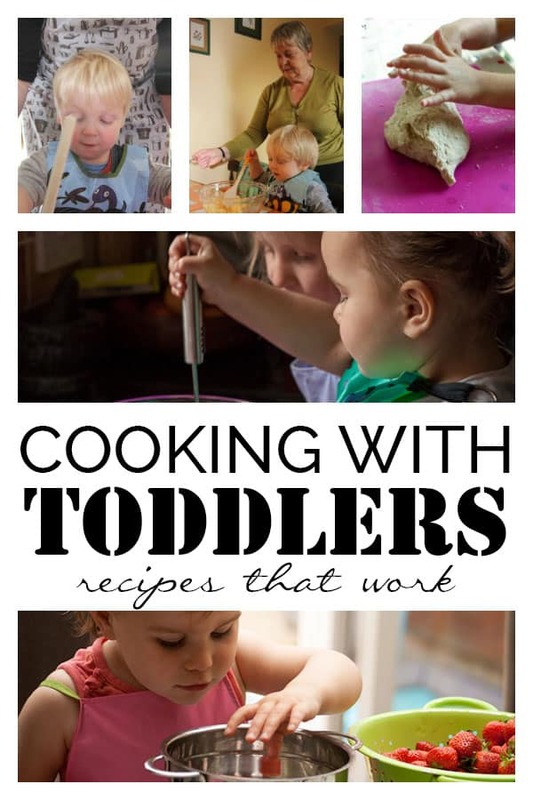 To find more recipes that really work to cook with toddlers, check out our Best Recipes for Cooking with Toddlers. 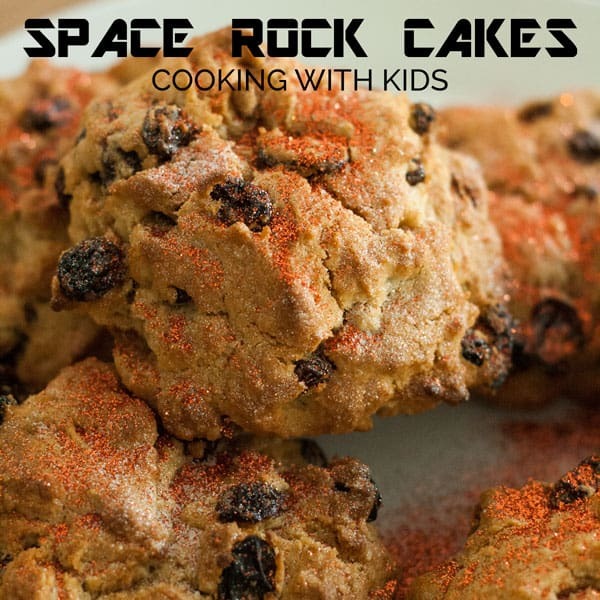 Simple recipe for toddlers and older kids to make these Space Rock Cakes taste delicious and capture the imagination of those little ones letting them believe they are from a far away galaxy. 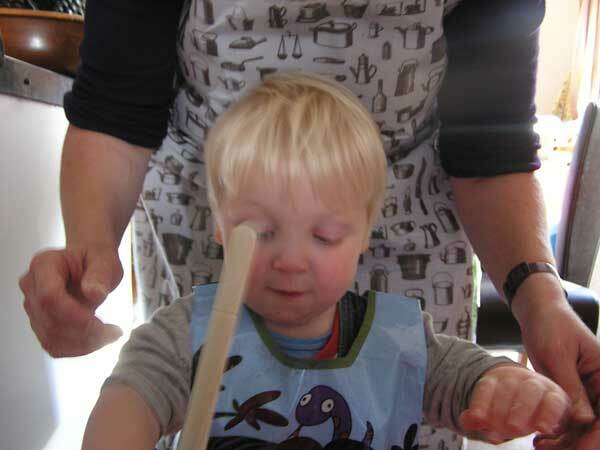 Try more of our simple to cook recipes for cooking with toddlers. these look like so much fun to make..and easy too. my youngest is learning about space at school too!